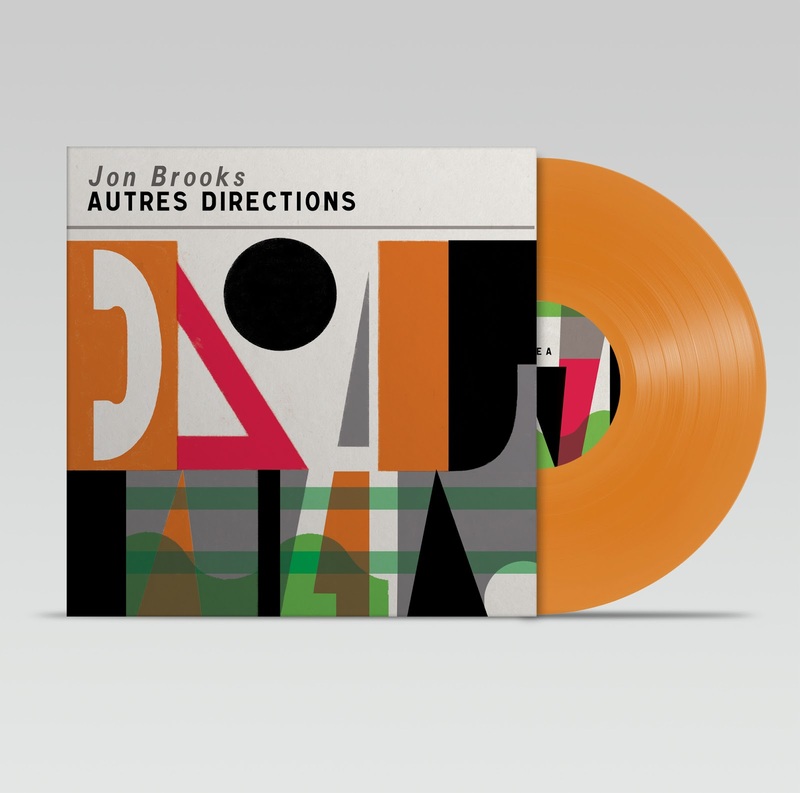 Clay Pipe Music: Jon Brooks - Autres Directions - Digital and Second Pressing. Jon Brooks - Autres Directions - Digital and Second Pressing. You can also now download a digital version from the Cafe Kaput Bandcamp page.